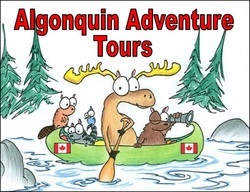 Welcome to Algonquin Adventure Tours. Since 1996, we have provided guided wilderness tours in Algonquin Provincial Park. We offer 3, 4 and 5 day Algonquin Park canoe camping trips for those seeking a real wilderness safari. Our Algonquin Park glamping camping extravaganza provides two tours (canoe & bicycle), gourmet camp meals, plus one night in a car based luxury waterfront tent. From May to October, we provide daily Algonquin Park paddle canoe, VIP motorized canoe, bicycle, trout & bass fishing, nature & wildlife photography, birding, hiking and fall colours tours. ​In winter, contact us for details on guided Algonquin National Park snowshoe, nordic ski and winter camping/survival adventures. Let us get you intimate with nature. 23 years of doing it right! An easy drive from Toronto, Ottawa or Muskoka, Algonquin Provincial Park offers unmatched opportunities to connect with nature and wildlife. 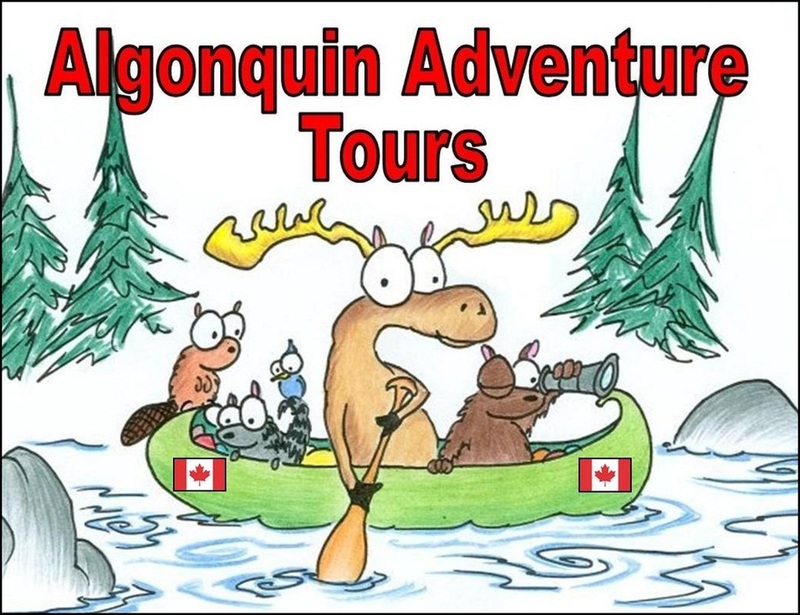 Algonquin Adventure Tours provides the educational activities that will make memories for a lifetime. Spring, summer, autumn or winter, Algonquin Park is always great place to get outside.